The main things to do in Cape Pero cold is to take bath beach, surfing, diving, boating, visit the dunes and etc. Visitors can also enjoy the evening on the waterfront, shopping in Peró Shopping, strolling in Windmill square and enjoy the local cuisine. You also has attractions in Cabo Frio as the Plaza de Aguas, shopping in the street of bikinis, Forte São Matheus, Shopping Park and enjoy the food and boat trip on the Canal Boulevard. 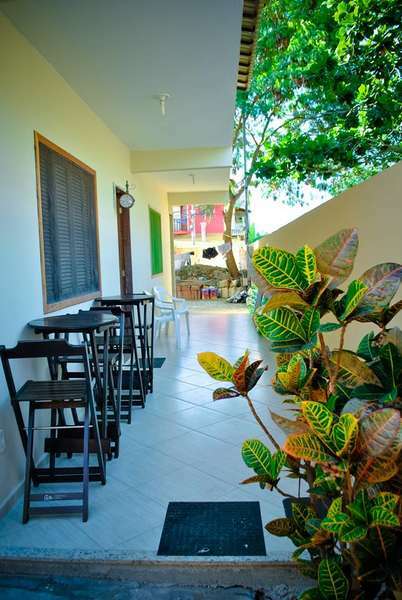 The hostel Cabo Frio Pero is located in the lakes region near Buzios and Arraial do Cabo, with two options for those staying in Zestasiá Hostel worth visiting. Peró out a bus near the hostel that goes to the center of Cabo Frio, this same bus when it comes to cable-cold to Pero goes through the road of cold-cable and the cable-cold center. It is a transportation option for travelers. Only cancellation requests will be accepted sent by e-mail or phone. R$13.00 for reservations made by bank transfer. 10% of the booking - paypal - Traychekout - Pag.Seguro. 10% of booking - payment made on the site. 10% of booking value - Paypal - Traychekout - Pag.Seguro. Cancellation with less than 9 days notice - no refund or transfer date. breakfast, bed linen, bed and chest for individual use, cable TV in the social area, use of bathrooms, utility room cleanliness, in addition to the social structure and dining room of our hostel. 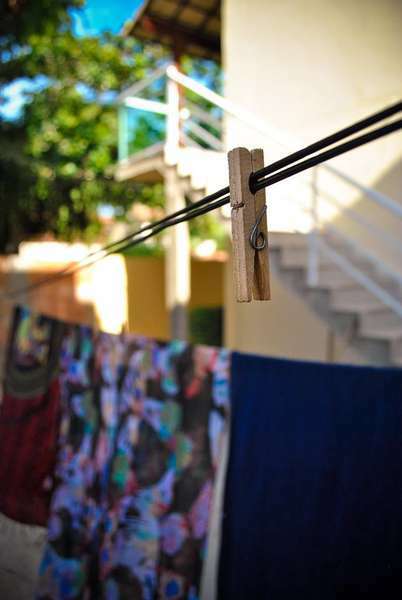 Towels can be rented at the front desk for R$5.00 each. Stay after check-out time. Without prior communication will automatically be charged a fine of the equivalent of the daily day. 1 child from 0 to 4 years free of bed, being necessary to sleep in the same bed of charge. Not allowed underage stay unaccompanied parents without authorization with notarized parental or child's legal representative. The hostel reserves the right to not accept underage lodging in shared rooms.